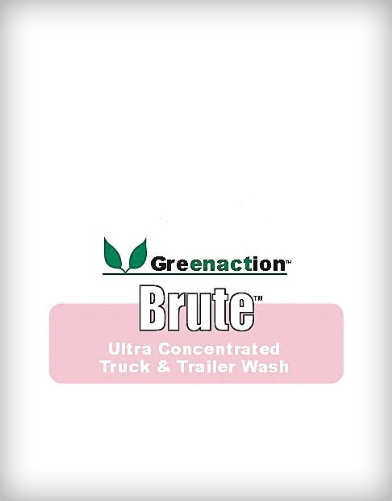 Greenaction – E.P.A. 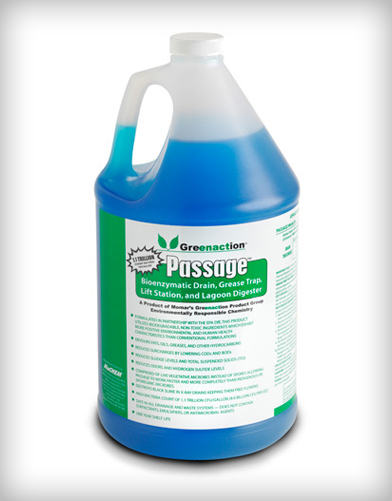 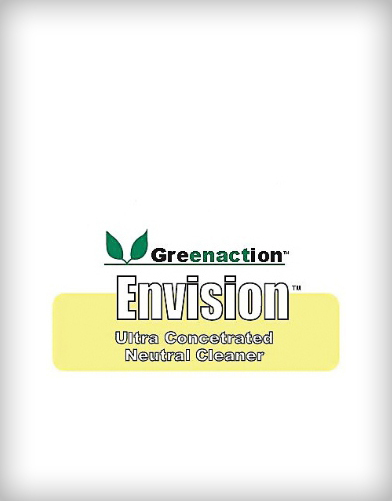 DfE approved – Ultra-Concentrated Neutral Cleaner with Peroxide. 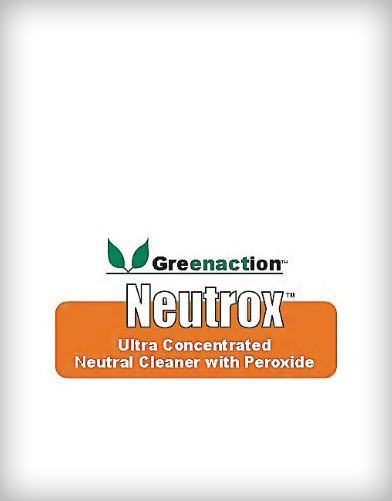 Neutrox is the true total facility cleaner. 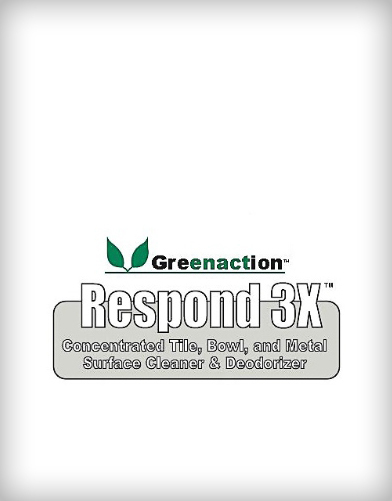 Safe on all surfaces, including carpet, glass, metal, plastic, vinyl, tile, marble, and wood.